Last year, we discovered this Penang Prawn Mee in Restoran Tropikiri which is in the same row as the famous Wong Poh crab restaurant. 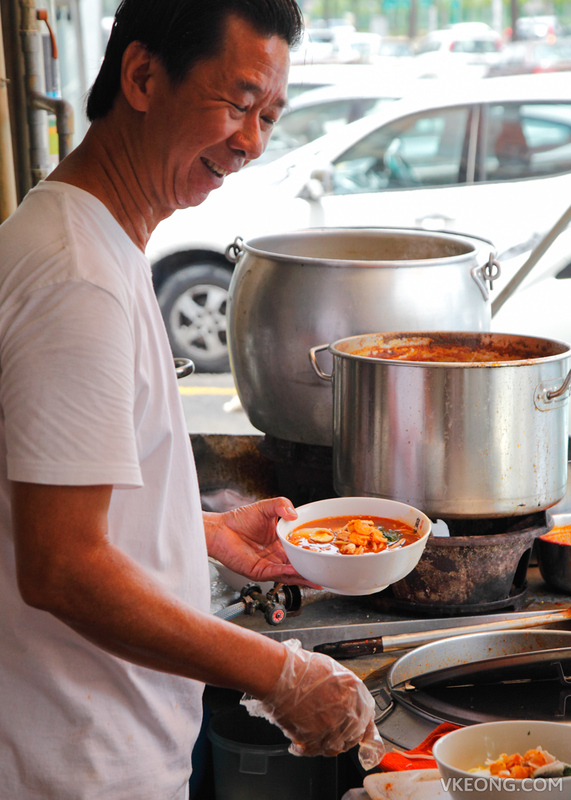 The friendly man who operates the stall used to work as a chef in New York selling the same thing. Ang Lee, the Oscar-winning film director was one of his famous patrons. We were in the neighborhood recently and decided to pop in for lunch. 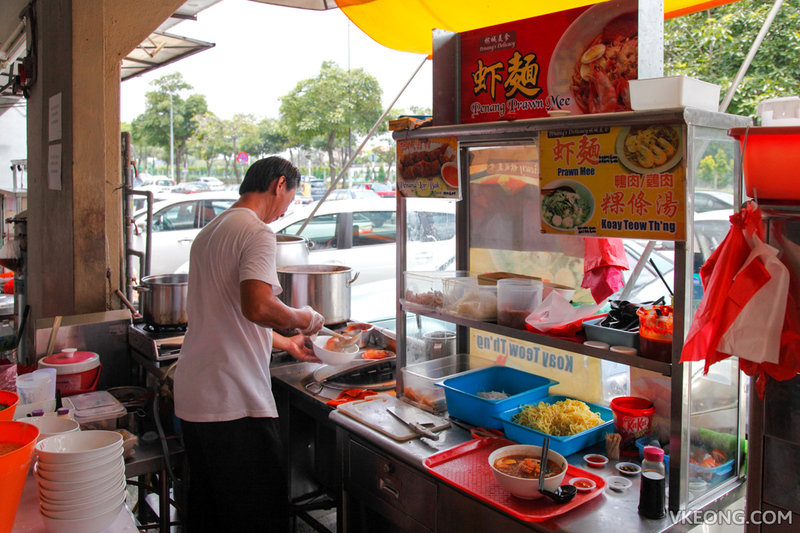 Although it was pretty late (around 2.30pm) and most of the stalls in the coffee shop have closed, his prawn mee was still available. The standard serving is larger than usual and complete with all the necessary toppings. Even without chili, the soup has a nice color which is always a good indication of its taste. It was rich in prawn flavor and slightly spicy on its own. For some, it might be a just a tad salty but as you continue eating, that feeling gradually disappears. 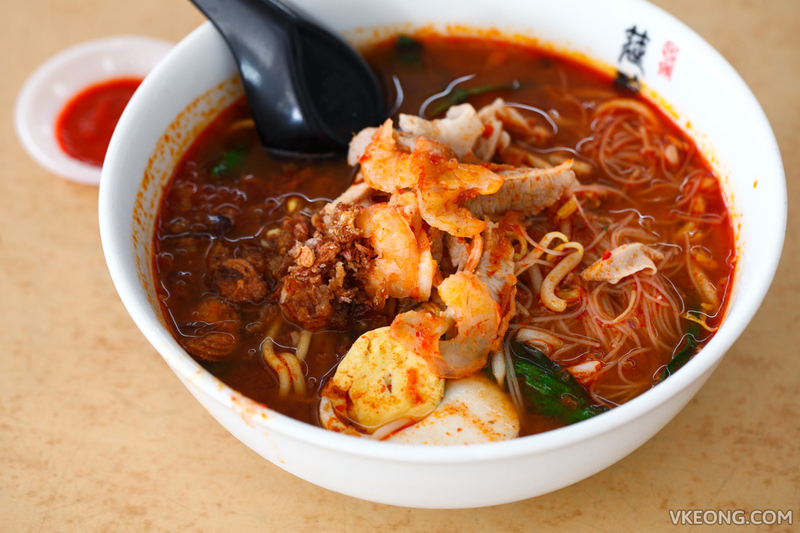 Overall I rate this prawn mee as one of the better ones in PJ and would not hesitate to have it again if I happen to be nearby. On a side note, Tropikiri used to have a Thai food stall called Baan Rao which has since relocated to a proper shop just 2 doors away. We had dinner there recently and were more than satisfied with the food. More about them in my upcoming post. 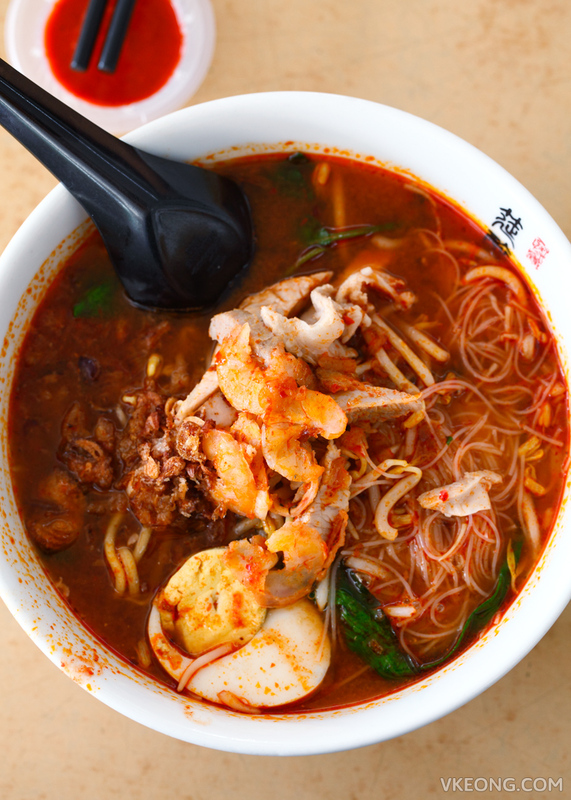 The post Penang Prawn Mee @ Tropikiri, Bukit Mayang Emas appeared first on Malaysia Food & Travel Blog.